Not the actual footage, but you get the idea. Last week, an unexpected visitor showed up at our yoga studio. A painted turtle was frantically knocking on the front door, startling our desk manager, Melinda, who is accustomed to many unusual visitors but not usually those of the cold-blooded persuasion. We hypothesized that this sweet creature was attempting to lay her eggs and had somehow been led astray by a kind-hearted human who had tried to get her out of harm’s way in our busy parking lot. 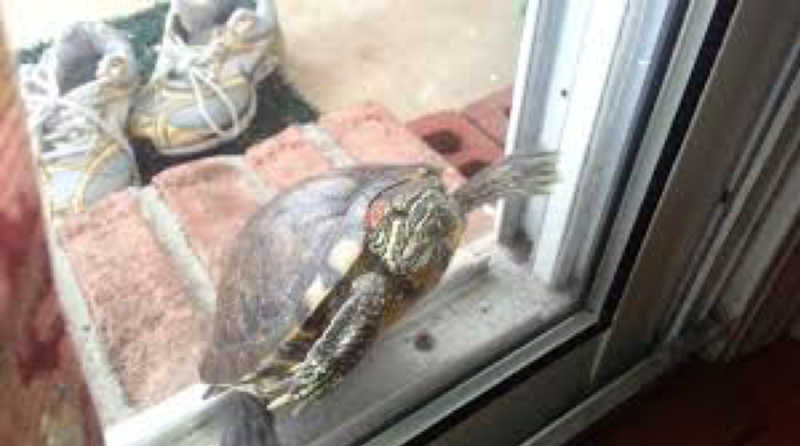 I spent some time talking with Melinda about the symbolism of turtles (I am an English teacher, after all), and could not shake the idea that the turtle knocking at the door in July was a perfect wake up call for all of us. 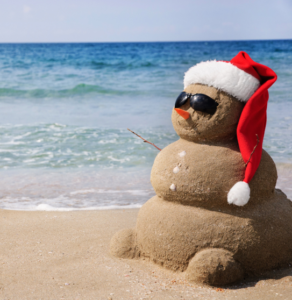 After all, we are now more than halfway through 2018 (you’ve seen the ads for Christmas in July sales, the Halloween stores are ramping up their advertising, and Amazon Prime Day has already come and gone! ), but this is a perfect time to reflect on the intentions we set in January. Do those intentions still reflect our values, our journey, our hearts? 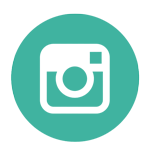 Are we actively working to manifest the changes we desire in our lives? Or do we need to adjust our sails a bit, recalculate and reformat our thinking, and perhaps spend some time in stillness, silence, or meditation to figure out what it is that we do want? 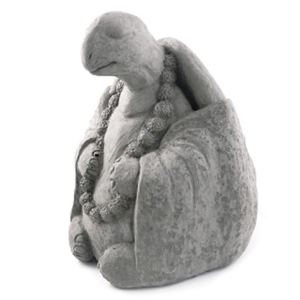 The turtle is often associated with the creation tales of various Native American tribes. 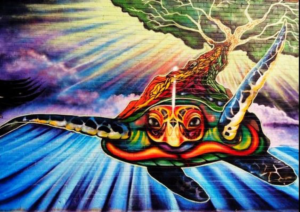 I teach the Iroquois version to my students each year called “The World on the Turtle’s Back,” and it describes how the shell of the turtle is integral to the creation of the earth itself. You can see that reflected in the picture; the upper part of the shell is often considered to represent a connection between heaven / the divine and earth. This is where creation occurs, in that powerful union. Equally important is the turtle’s bottom carapace, which often represents the underworld. What is dragging you down mid-year? How are you caught in the weeds or tangled in a net, trapped and feeling stuck or hopeless? What must you do to cut yourself free, to lighten your load, to detox from our nonstop 24/7 interconnected world? Check in with yourself. Look around you. Look within you. Be still. Listen. What must you do to make the second half of your year a little more barefoot and free? 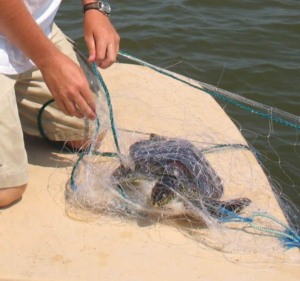 IMPORTANT NOTE: Turtles and other sea creatures all over the world are endangered because of human activities, especially in regards to trash and habitat encroachment. 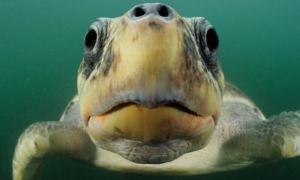 Please see https://oceana.org/blog/2014/06/photos-help-save-sea-turtles-with-these-five-simple-steps to help save these majestic creatures.